Introduction Our programs are geared toward children from birth to 12 years old. As kids play and interact in the woods (with trusted teachers), their appreciation, understanding, and comfort in nature is deepened to a degree that is rare in today's world. 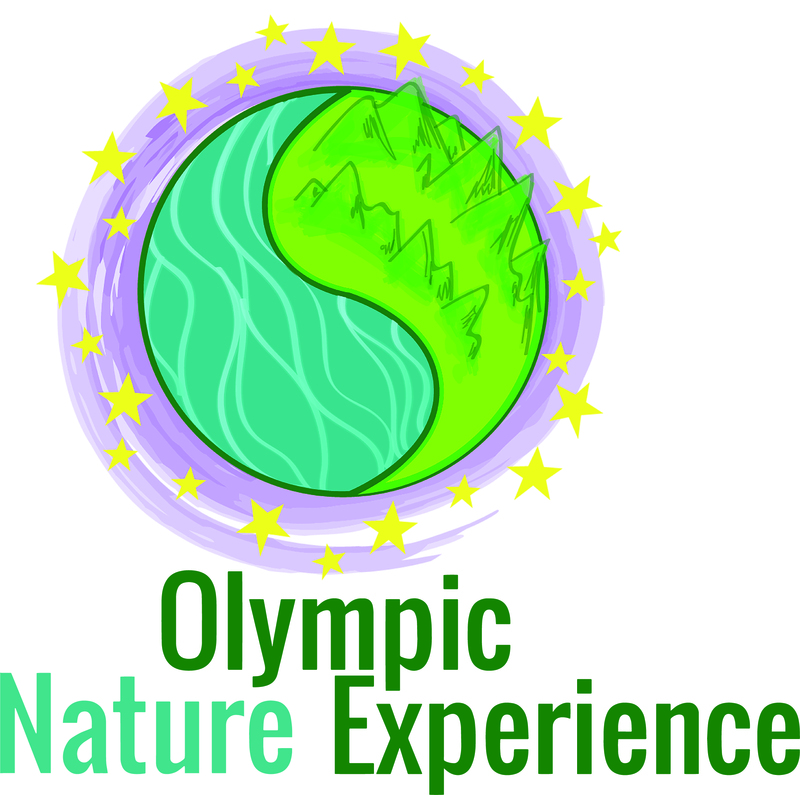 Olympic Nature Experience programs benefit our community by creating in-depth nature connections where families can receive support and create lasting relationships with others who value spending time in nature.